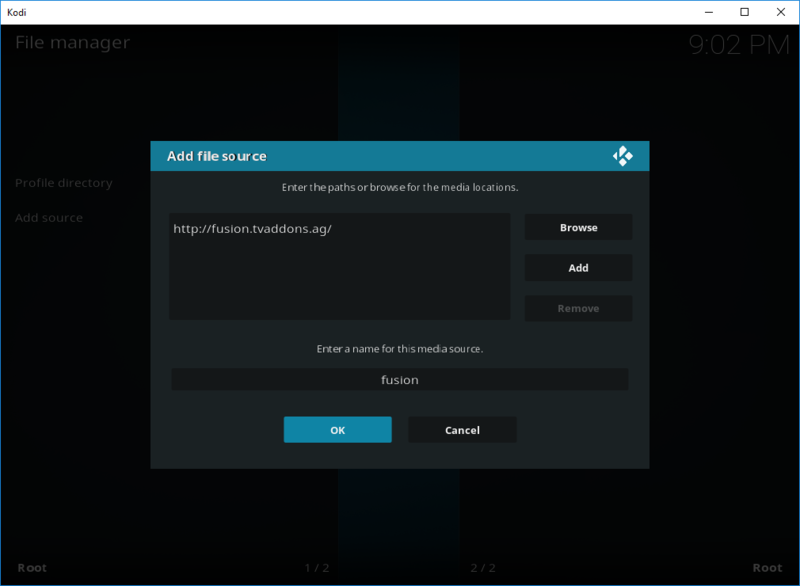 Then Click on the Empty box below ‘Enter a name for this media source’. 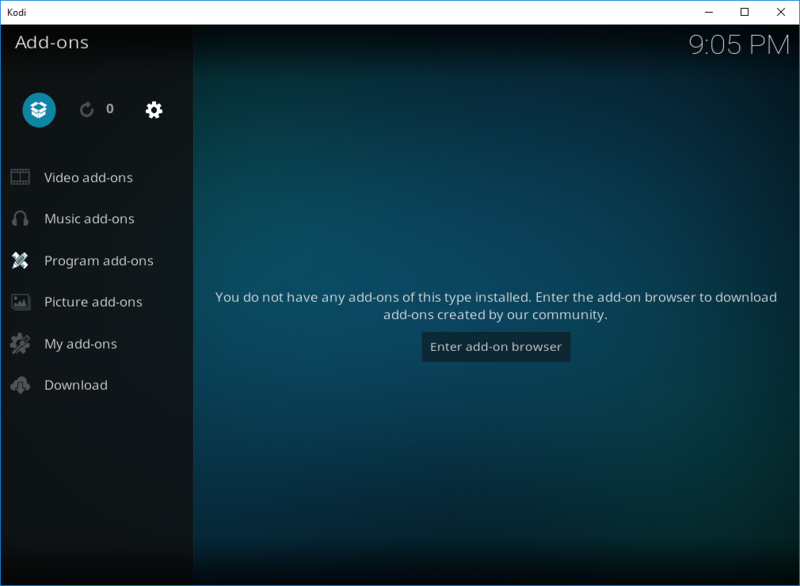 When the pop up window appears. 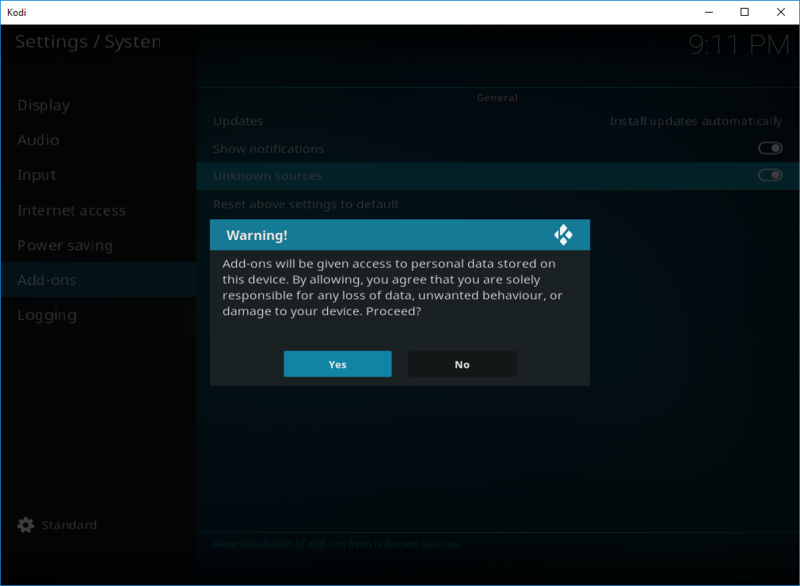 This step may be optional. 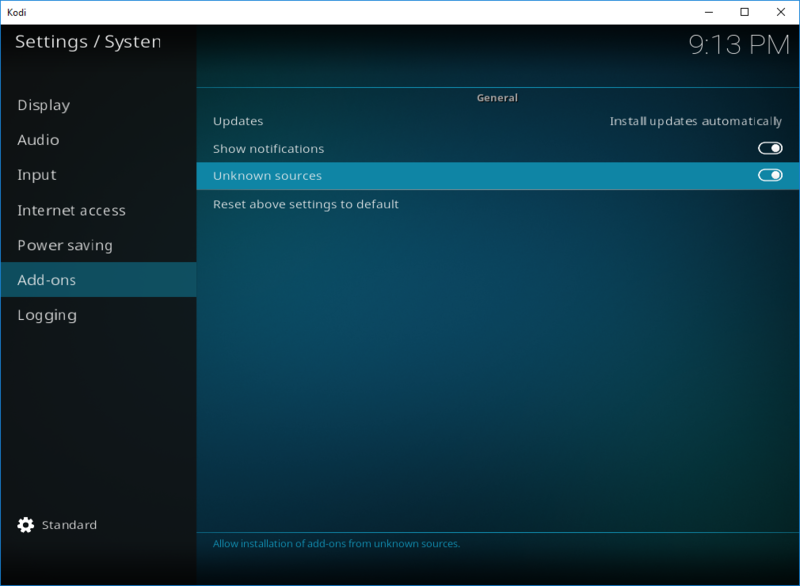 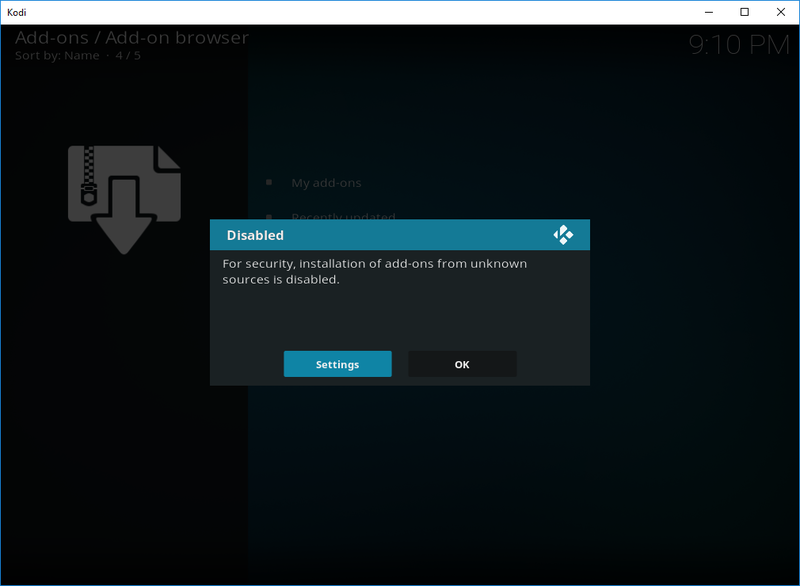 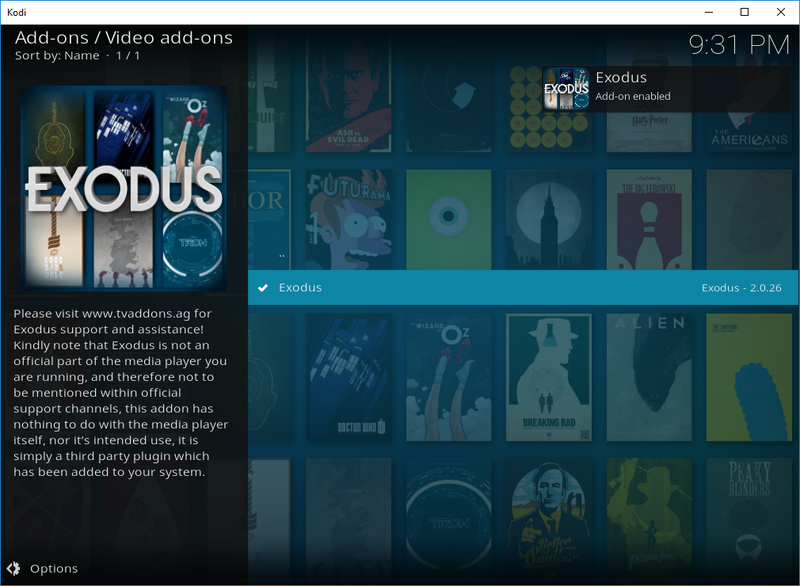 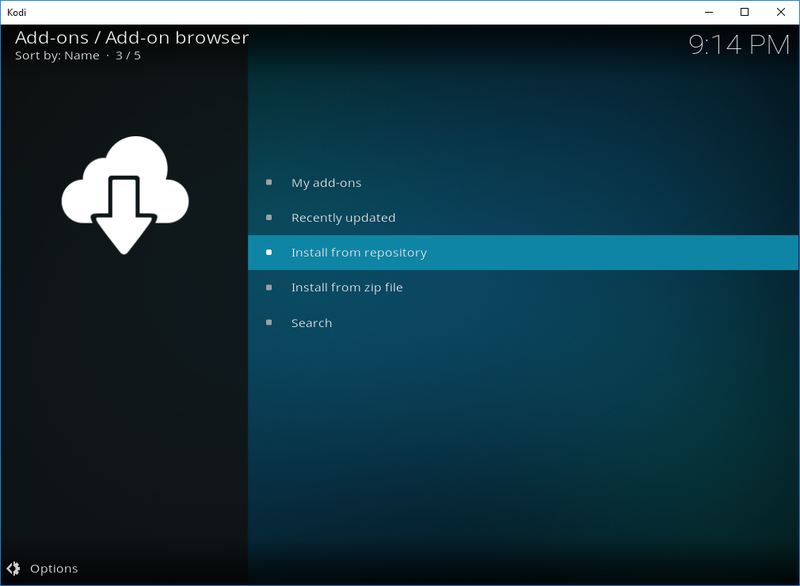 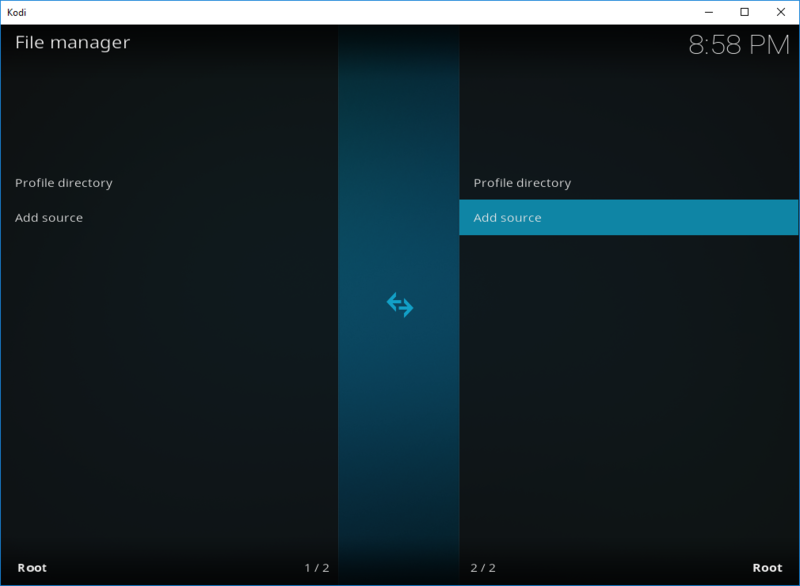 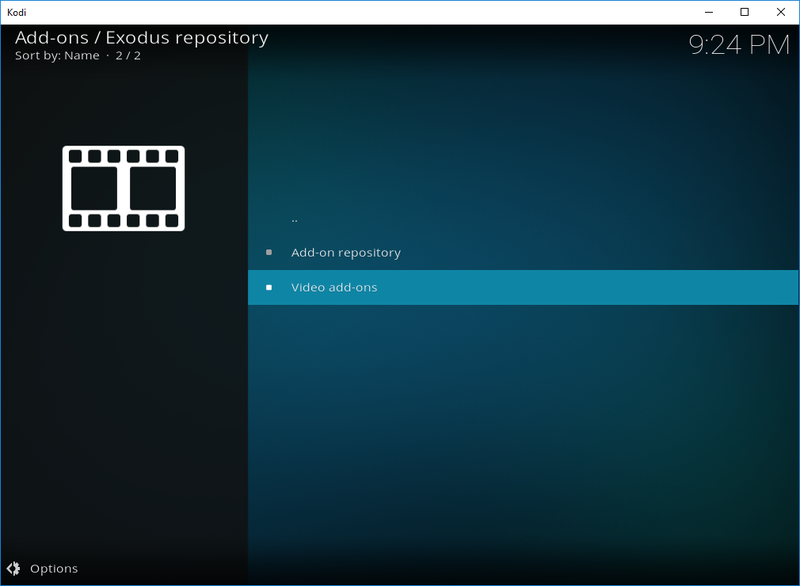 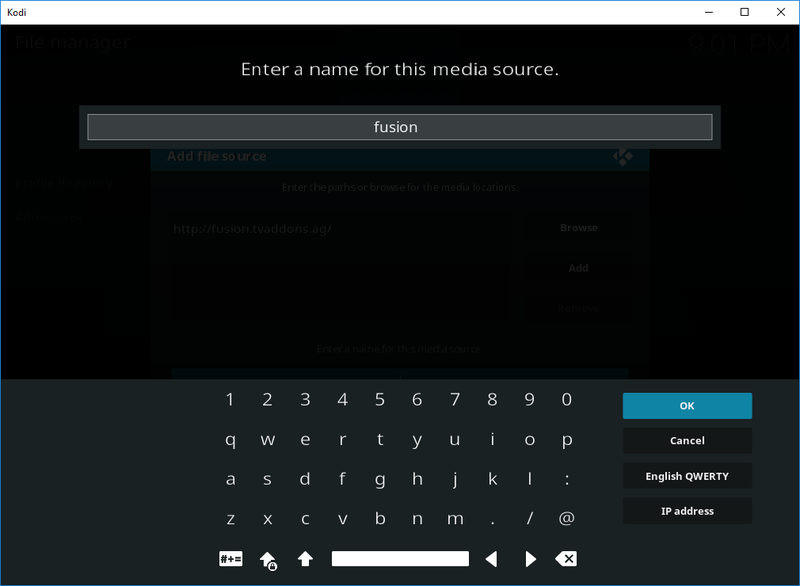 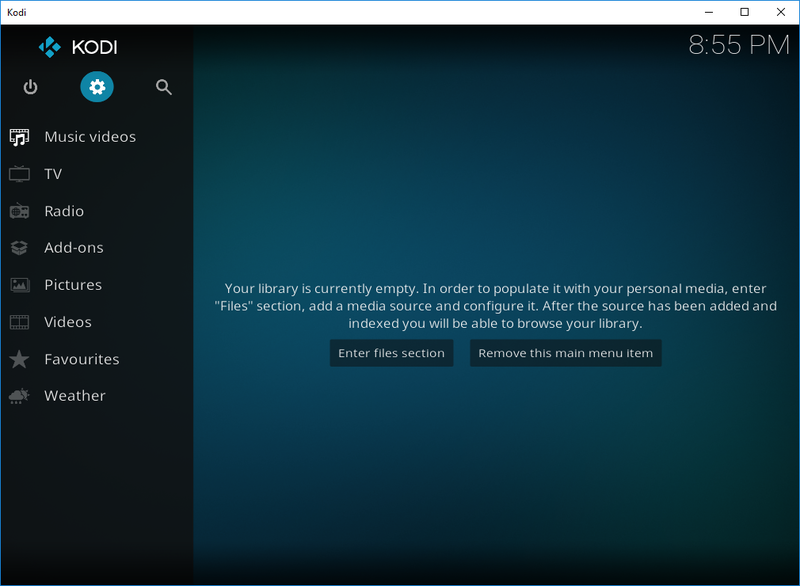 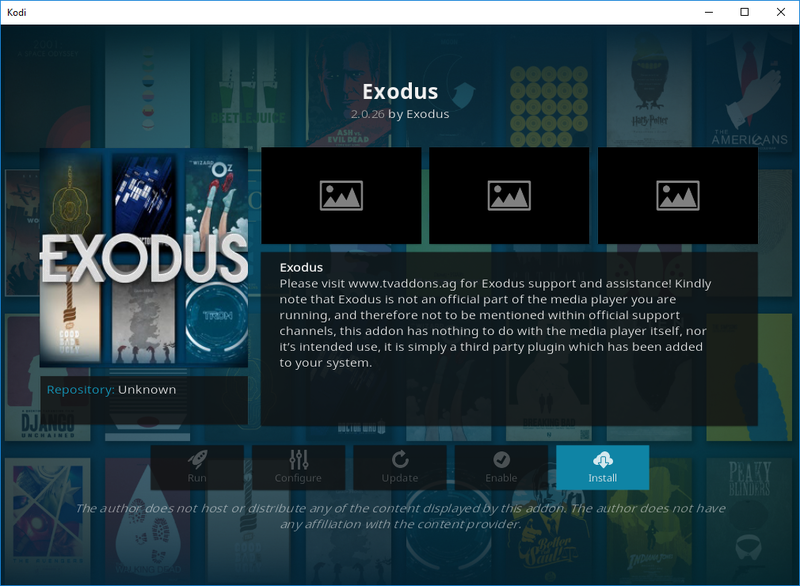 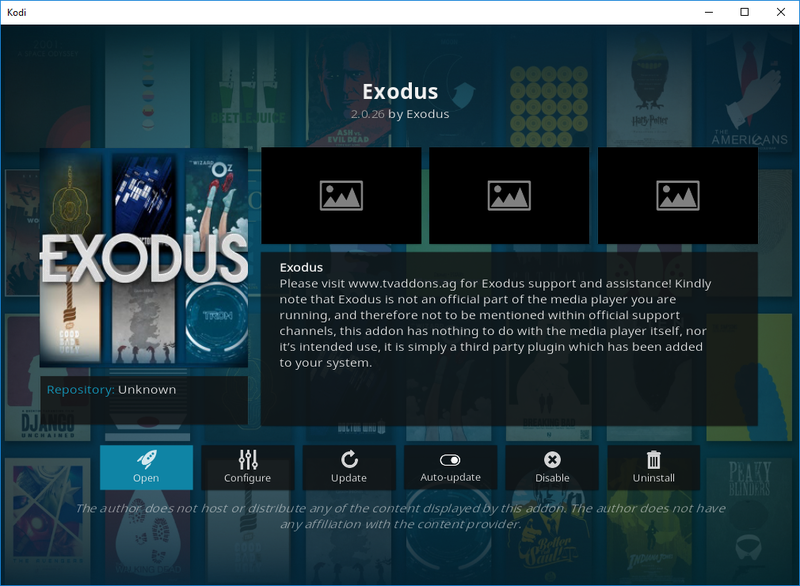 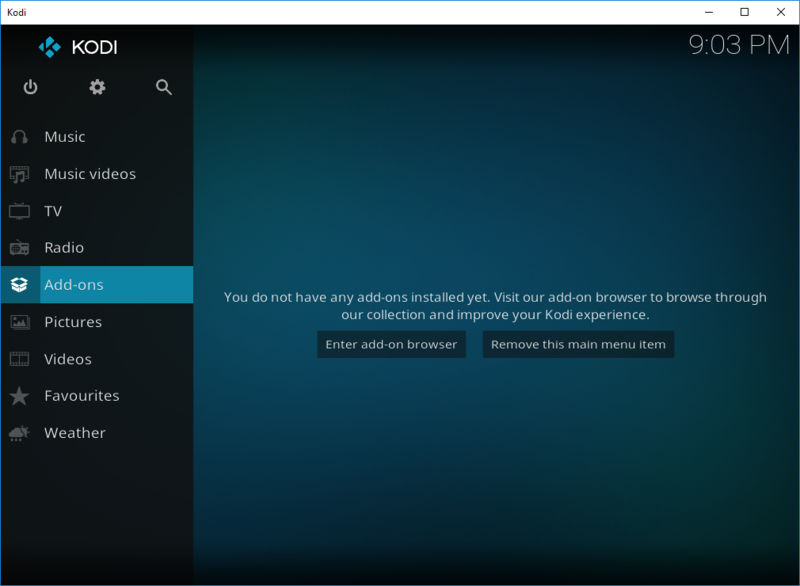 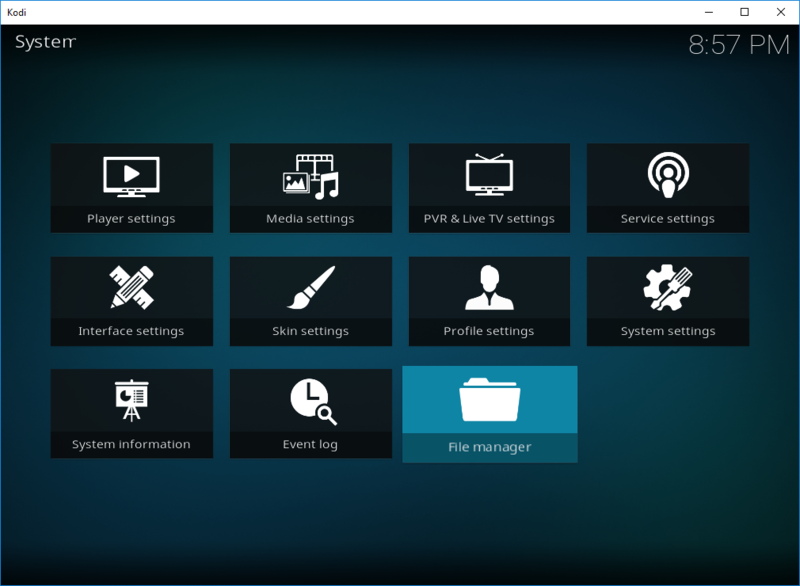 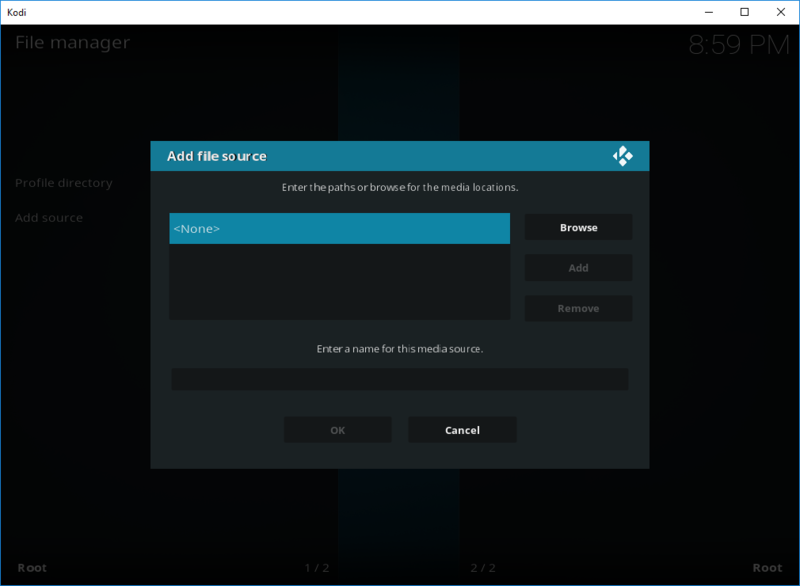 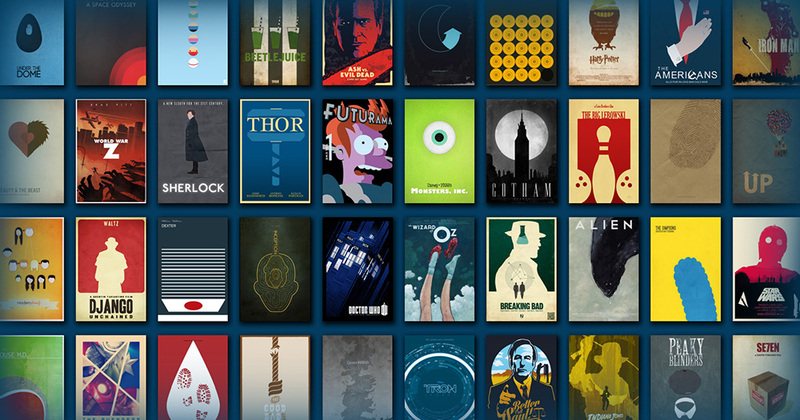 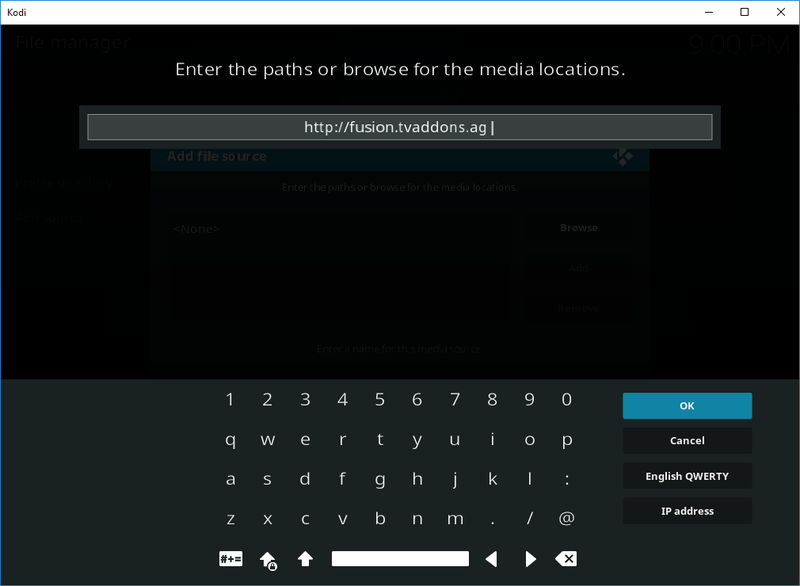 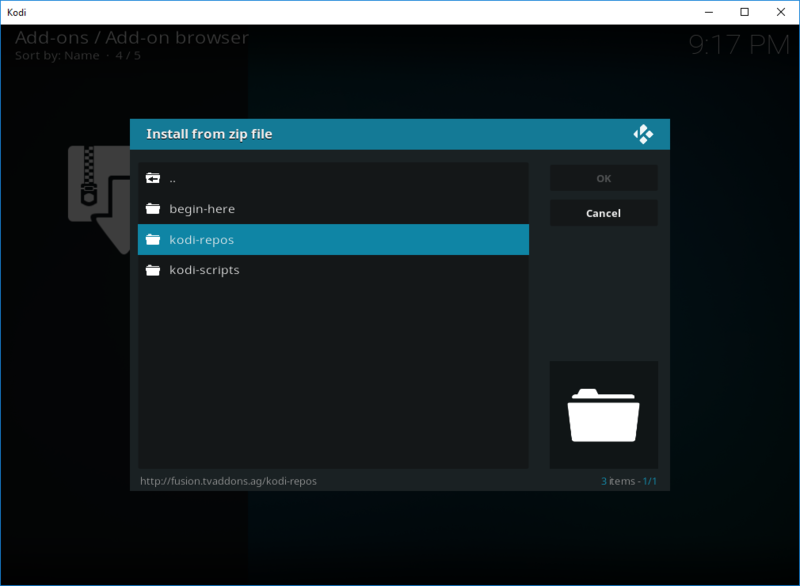 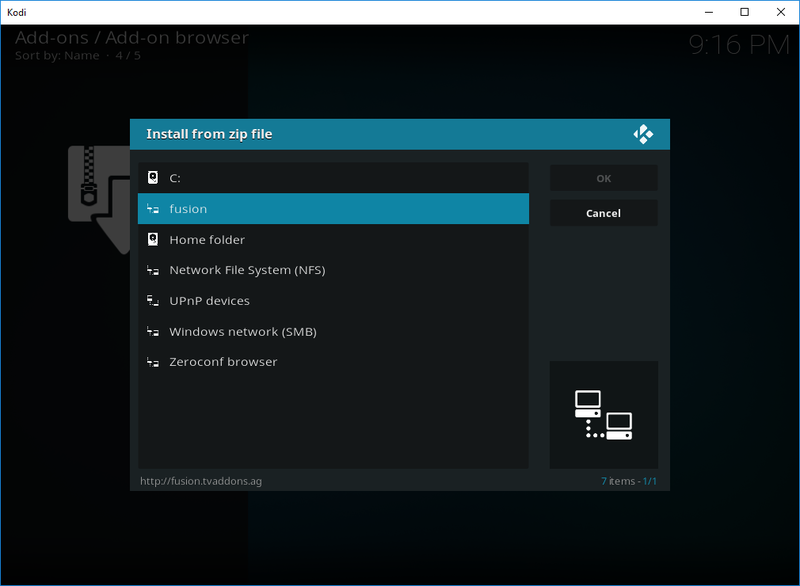 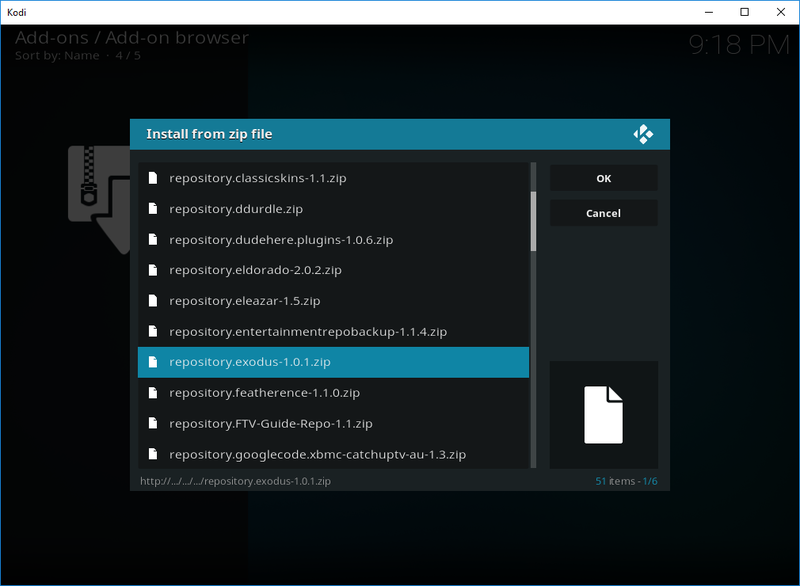 The installation of Exodus on Kodi 17 (Krypton) is now complete.